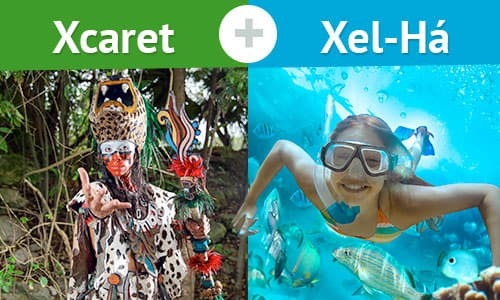 the best price for two incredible parks; Xel-Há and Xplor. 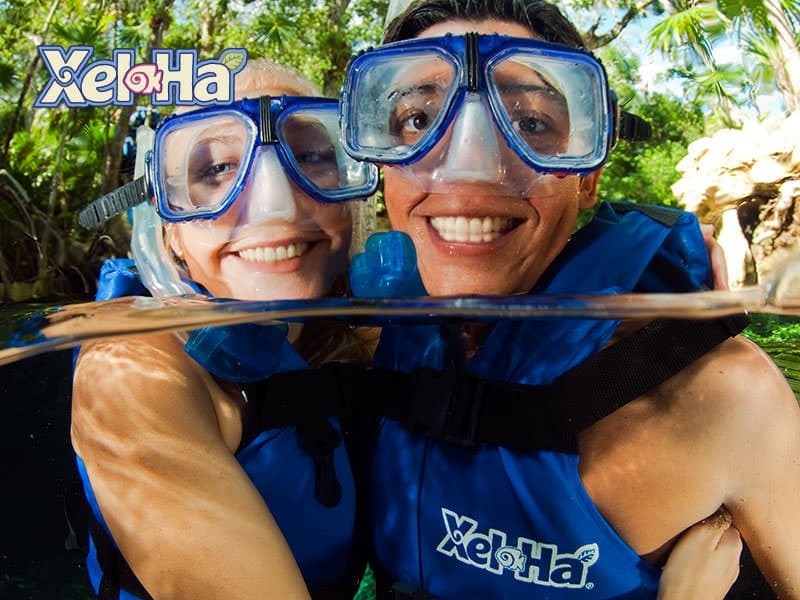 Xel-Há Park is home to hundreds of species, such as tropical fish, birds, reptiles and abundant flora. 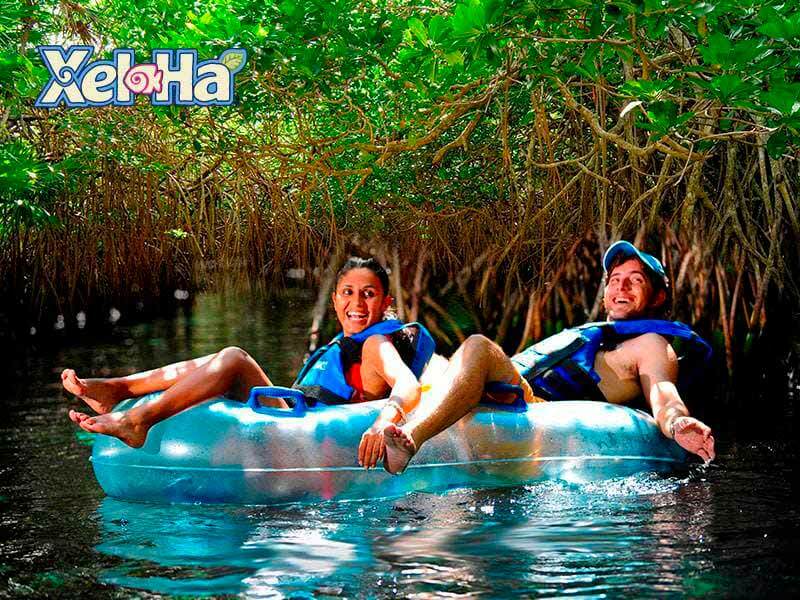 Here you can enjoy bicycling through the land of Huh, jumping from the cliff of courage, have fun in the trepachanga and snorkelling while touring the river. 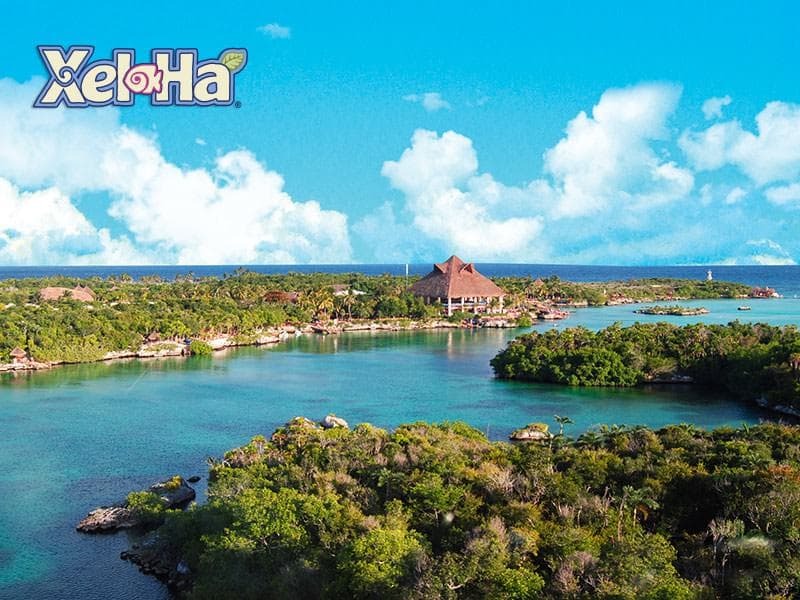 Then enjoy a delicious buffet at any of our restaurants with different specialties and finally rest in the hammocks area. 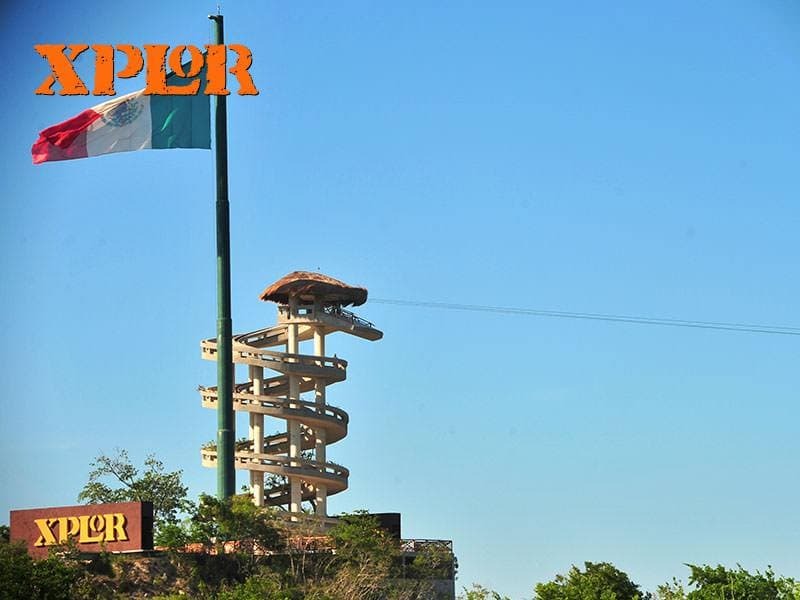 If you think that you still need more adrenaline, Xplor Park has the best adventure waiting for you. 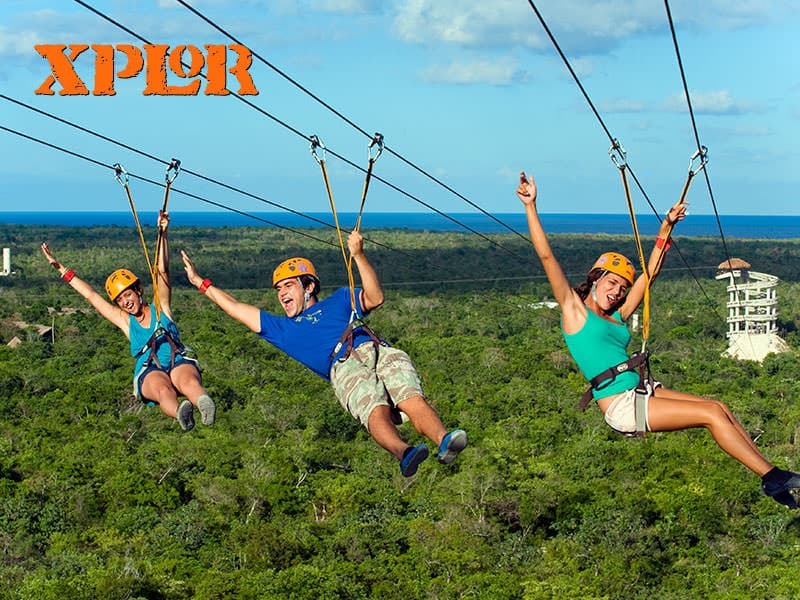 Challenge your senses and row through caves and caverns filled with stalactites and stalagmites; drive the amphibious vehicles and explore these lands; fly over the largest zip-lines in Riviera Maya. 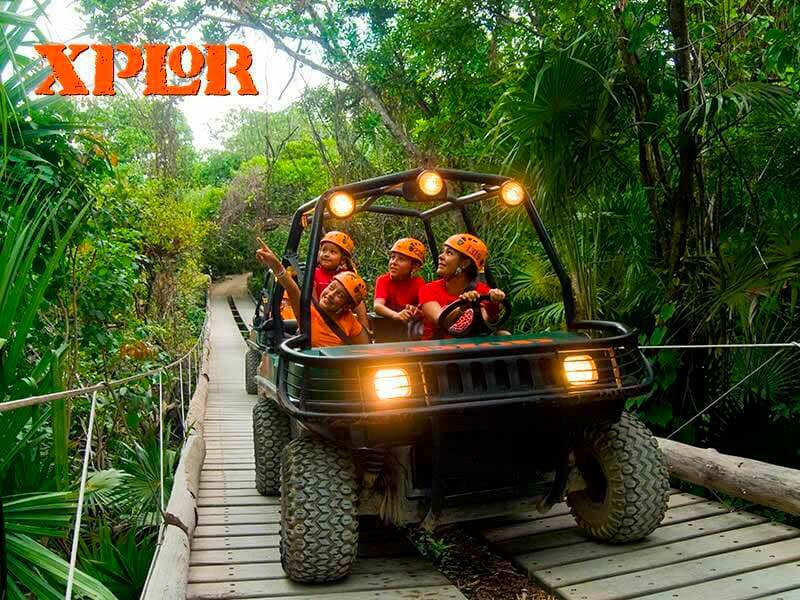 All this and many more adventures await you in the best adventure and nature parks at Riviera Maya! Unlimited buffet and beverages (coffee, hot chocolate, natural smoothies and fresh-flavored water. Alcoholic beverages are not offered). Two circuits of 7-zip-lines each (minimum height required for this activity: 4.59 ft or 88 lb The maximum permissible weight is 299 lb). 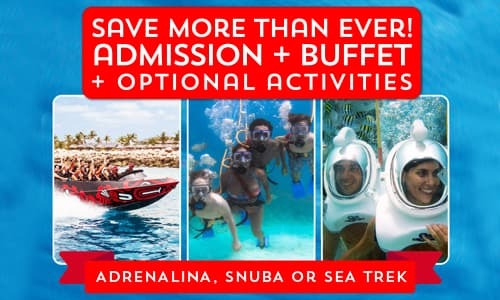 Snorkeling equipment requires a refundable deposit of $20 USD.